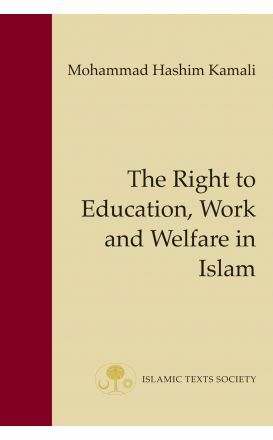 Continuing from his earlier discussions of fundamental human rights from an Islamic perspective, Prof M. H. Kamali discusses in this volume a person’s right to education, work and welfare. 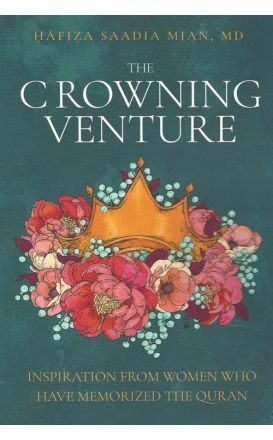 Nana Asma'u was a devout, learned Muslim who was able to observe, record, interpret, and influence the major public events that happened around her. 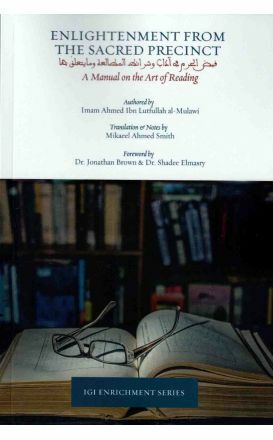 Fayd al-Haram stands in history a unique gem, that until now was nearly a lost treasure of intellectual thought in Islamic pedagogy.